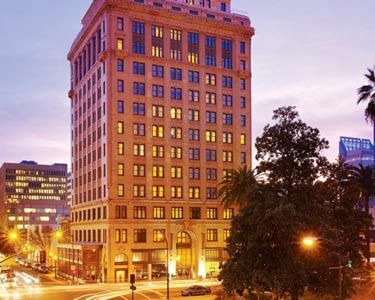 The only downtown Sacramento hotel offering 20th century grace redefined by 21st century urban luxury. 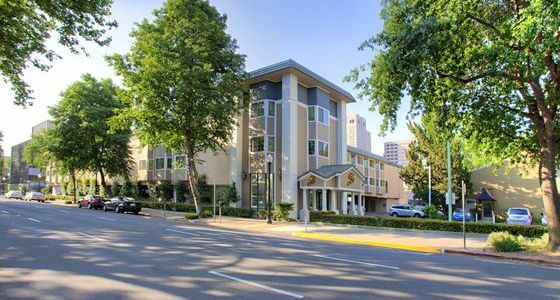 Major attractions are moments away from this spectacular Sacramento hotel that boasts a prime location. 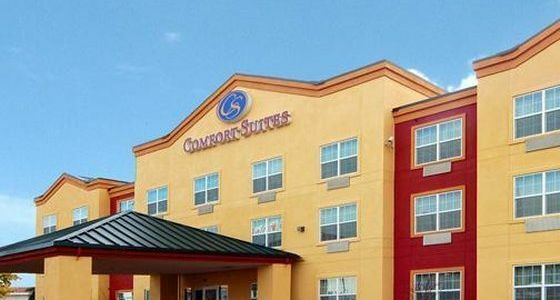 Complimentary hot breakfast, microwaves, refrigerators, and irons. 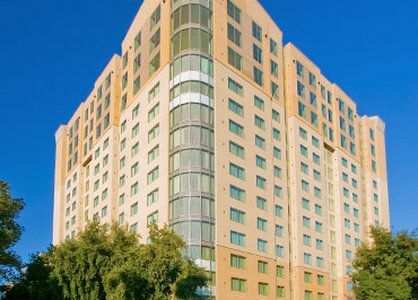 Stay at the only Residence Inn hotel in Sacramento, CA that offers a full-service experience in the heart of Downtown. Whether you are looking for a relaxing weekend getaway, a family adventure, or in town visiting family or friends, Sacramento is one of the best visitor values in California offering well-priced hotel rooms and world-class attractions. California’s Capital City is bustling with great restaurants, shopping and cultural arts. Follow the history of the Gold Rush. Go adventuring on our rivers and bike trails. Do a little wine tasting at one of 200 local wineries. Enjoy California cuisine, made from the freshest ingredients straight from local farms in “America’s Farm-to-Fork Capital.” Book your Sacramento vacation package with Southwest Vacations® today.